Plans for this winter: Do all the major contests and do some filming with the TWS movie and RK1. 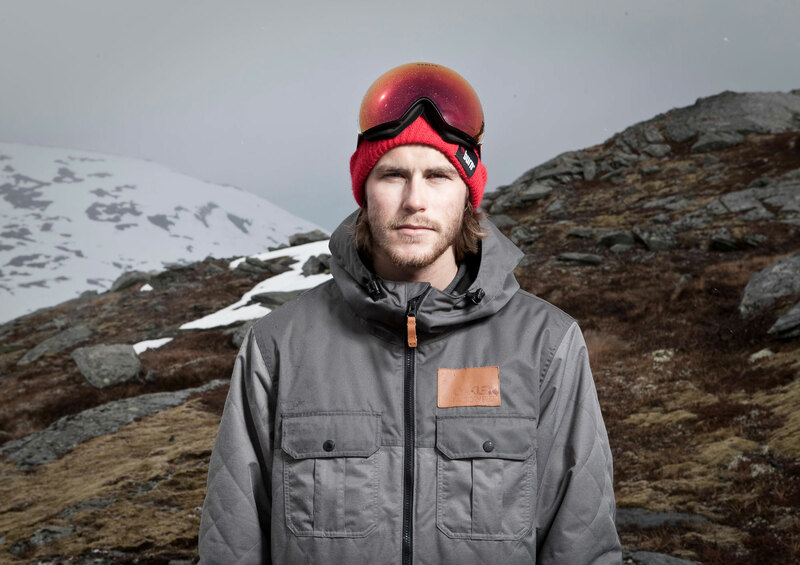 Norwegian-born wünderkid Ståle Sandbech earned himself another appearance on the SNOWBOARDER Magazine Rider of the Year list with an impressive season in the competitive circuit. 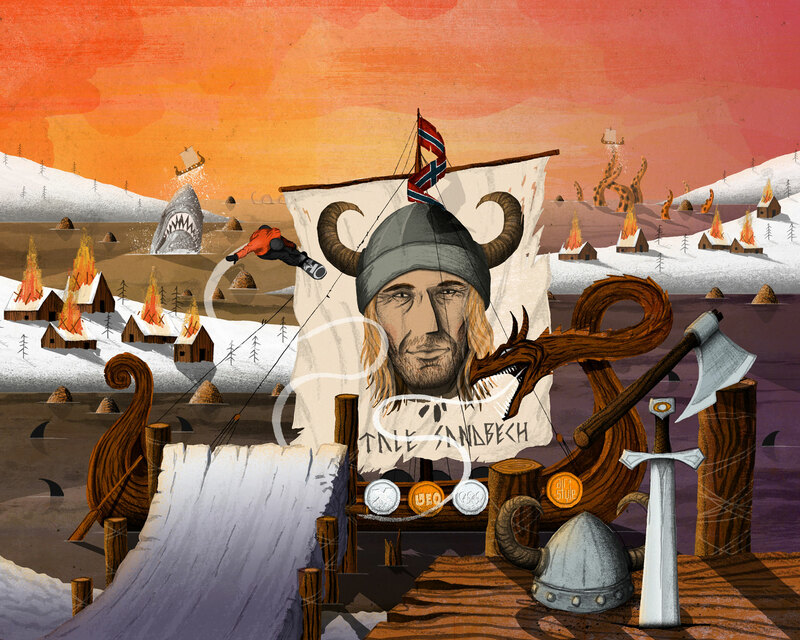 Just ask Eddie Wall, former ROTY roster member and Forum superstar, as Eddie stated, “Ståle dominated the contest world with a silver in Red Bull Double Pipe and X Games and won the overall title of Air & Style. He lands triple corks like they are straight airs and, like them or not, they are an extremely hard and dangerous trick. On top of that he comes out shredding with his friends in RK1, making the most tech tricks look like simple as pie. Definitely one of the most consistent and technical riders on the planet.” When it comes to contests, Ståle and his friendly rival Mark McMorris have been battling it out for a few years now, but it seems that with every winter, Sandbech is gaining ground on Mark, and said rivalry will continue for the foreseeable future. Just ask Finnish phenom Eero Ettala. Says Eero, “Ståle is the rider that can challenge McMorris. He rode strong the whole season in the comps and finished the season of with a full RK1 movie. Stale knows how to spin fast in all directions, but he also knows how to make spinning look stylish. One of the only riders that can make doubles and triples look nice.” However, for as dominant as Ståle is at the top of a slopestyle course, some people can’t wait to see what he will do when he steps off-[iste and into the backcountry, and Swiss savant and arguably one of the greatest to strap in, Nicolas Müller, is one of those snowboarders. 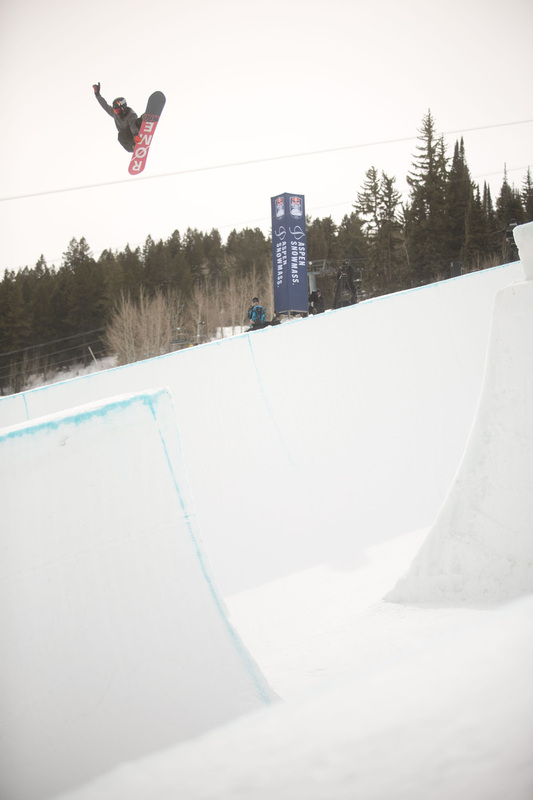 Müller, who was on a similar trajectory to Ståle as a young Swiss pipe prodigy, says, “Ståle is so good it's scary. Can't wait to see his transition to powder and of course all the photos he will shoot with his brother.” However, Ståle’s transition to filming will come easier than many think, as the edits that he and his RK1 crew consistently put out seemingly overload the internet for a few days, as he and his Norsemen pals lap parks across the globe and invent new tricks with every edit. Plainly put, Ståle is a young kid with a very long career in front of him and as time goes on, it will be legitimately scary to see where this kid takes his riding. 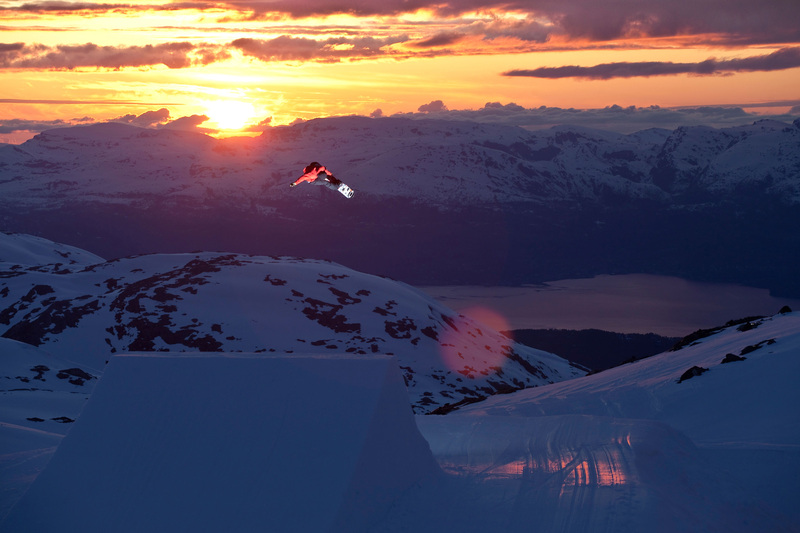 Congrats on yet another showing on our Rider of the year list, Ståle, and we’ll see you right here again very soon.